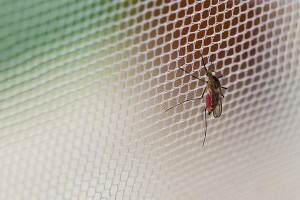 This year’s World Malaria Day theme—“Achieving Progress and Impact.” According to the Center for Disease Control and Prevention http://www.cdc.gov/Features/WorldMalariaDay/ , the goal is to reach zero deaths by 2015. That is quite a goal to reach in just 4 years because every 45 seconds a child dies from malaria. In Uganda alone, malaria kills about 320 children per day—that is more than six times the number of people dying in Uganda each day from AIDS. Much work needs to be done, for malaria has not decreased. In fact, over the past 30 years it has increased three-fold. Some progress is being made, and in 32 of the 56 countries outside of Africa, the number of cases have significantly decreased.